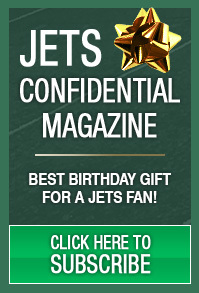 New York Jets Confidential – NFL Football » Le’Veon Bell tweet means more than you think . . .
A Jets fan told Le’Veon Bell on Twitter he was authorized to offer $60 million for the running back to play for the Jets. “That ain’t enough to come run with the Jets,” Bell tweeted back. This became a huge national story. This is the kind of stuff that passes for news these days. How could such nonsense be “crushing” to a team and it’s fanbase? But this is a teachable moment for the Jets and their fans. When signing free agents, you need to make sure their heart is into playing for your team. I’ve sensed some players in the past took the Jets money, and really didn’t want to be there. In fairness, the Jets aren’t the only team this has happened to. The Jets need to avoid signing “mercenaries” who take their big offer, but in their heart, aren’t that into playing for them. This Bell tweet, while somewhat ridiculous, should be a reality check for the Jets and some other teams. Just ask the Redskins and DT Albert Haynesworth. He took their 2009 offer because it was crazy money, but his heart was still in Tennessee. Lesson – Try to make sure the player you sign for big bucks is truly into you, and not the young model dating the old rich fat guy just for the money. Jets need a roster of players truly into being Jets like Jamal Adams and Demario Davis. 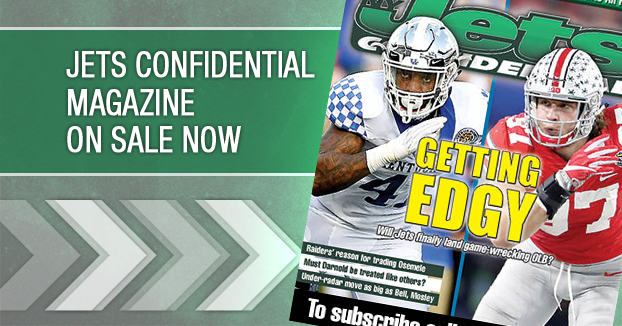 *****To subscribe to the monthly Jets Confidential Magazine, loaded with cool nuggets on the Jets, click below, or call 1-800-932-4557 (M-F, 9-5).